You may have heard of the benefits of drinking lemon juice with a little baking soda mixed in. 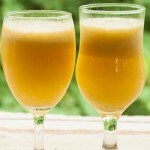 A lot has been written about this simple recipe which has great advantages for your health. Read more to find out about it! 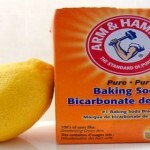 The combination of baking soda and lemon juice has generated both controversy and excitement. At the heart of the debate is the idea that drinking lemon juice and baking soda can protect against the risk of cancer. But this information can be taken with a grain of salt. Many foods and remedies are labeled “anti-cancer,” especially natural elements that have antioxidant and alkalizing properties. However, just because they have these properties doesn’t mean they can help us avoid cancer, at least until science can find a cancer cure. 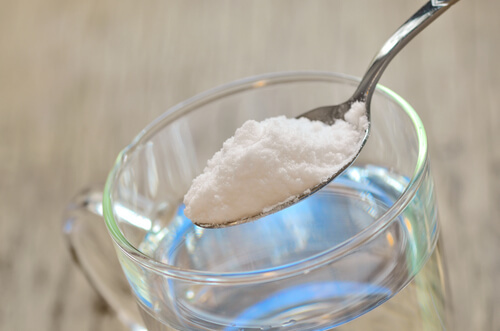 Remember that baking soda and lemon, as well as other foods such as tomatoes, strawberries, peaches or grapes, offer vitamins and minerals plus beneficial enzymes that can help prevent diseases in a small percentage of the population. But they are not a cure in and of themselves – they are a little help but not a direct and foolproof solution. 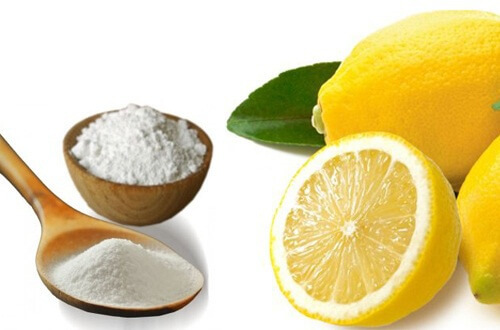 A good diet containing elements like lemon and baking soda is definitely beneficial to your health, as is a healthy lifestyle. But they can never prevent diseases 100 percent. That being said, let’s see what kind of benefits you get from drinking a glass of lemon juice with baking soda. 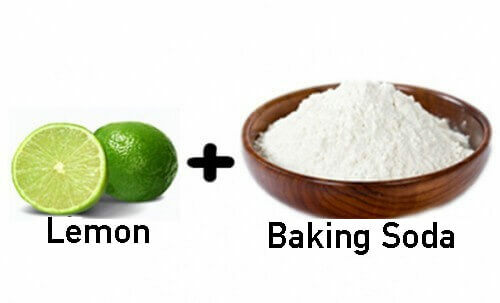 The mixture of lemon and baking soda has an alkalizing effect on the body. 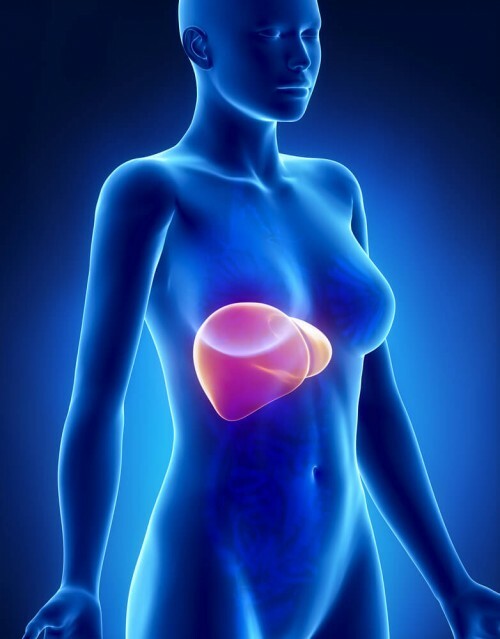 This helps, for example, to combat acidosis which may occur when the kidneys are not removing enough acid from the body or when the body produces too much acid. 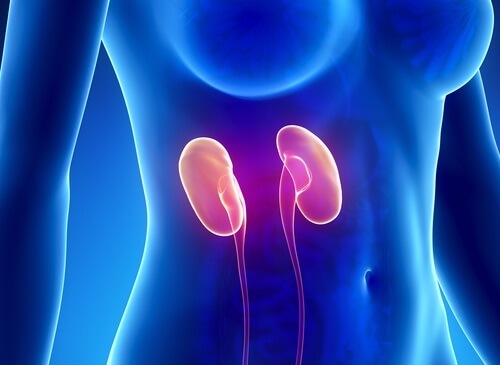 It is also an excellent remedy for kidney care, helping the body remove toxins and burn fats. 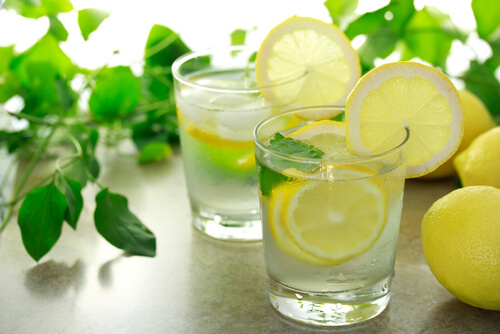 You know that lemons contain many natural health benefits, such as helping promote digestion. Add a little baking soda and you get a fantastic mix to greatly improve your digestive system. It is a great anti-acid, which also helps to combat flatulence. Another virtue is its ability to combat acid reflux which occurs when hydrochloric acid travels up into the esophagus from the stomach. Thanks to the baking soda, this remedy brings rapid and effective relief. We recommend it. This is a great way to start the day – this remedy helps purify the liver and provide a good dose of vitamin C, potassium, and great antioxidants to meet your daily needs. 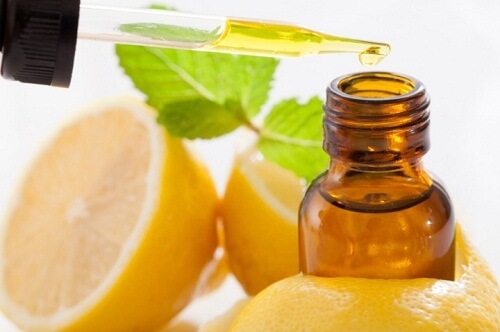 What do we mean by lemon and baking soda being a great regulator? Drinking water with baking soda helps regulate the levels of bad cholesterol, LDL, thus improving our cardiovascular health. How do we use this remedy and who shouldn’t take it? It’s very easy. Just pour a glass of mineral water (not too hot or too cold) and add a teaspoon of baking soda, and the juice of half a lemon. Mix well and drink in the mornings and during detox. It is very important not to drink this on a full stomach – always in the mornings and before eating. Take it for two consecutive weeks, then rest for two more. 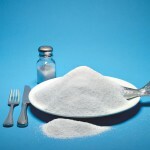 Excessive consumption of baking soda can lead to alkalosis, so it is best to alternate two weeks on and two weeks off. Also remember that it is not appropriate to take this remedy if you suffer from gastritis. People suffering from high blood pressure or heart problems should also refrain from taking this remedy because of the levels of sodium. 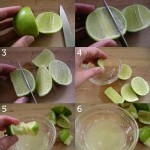 Bascially, this is a very simple remedy that helps improve your digestive system and has multiple benefits. As for its cancer-fighting fame, it is best to take this with a dose of skepticism. Can it prevent cancer? At the moment, studies do not confirm this. 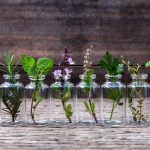 The remedy has great benefits for your health but it is worth remembering that it is not a miracle cure.